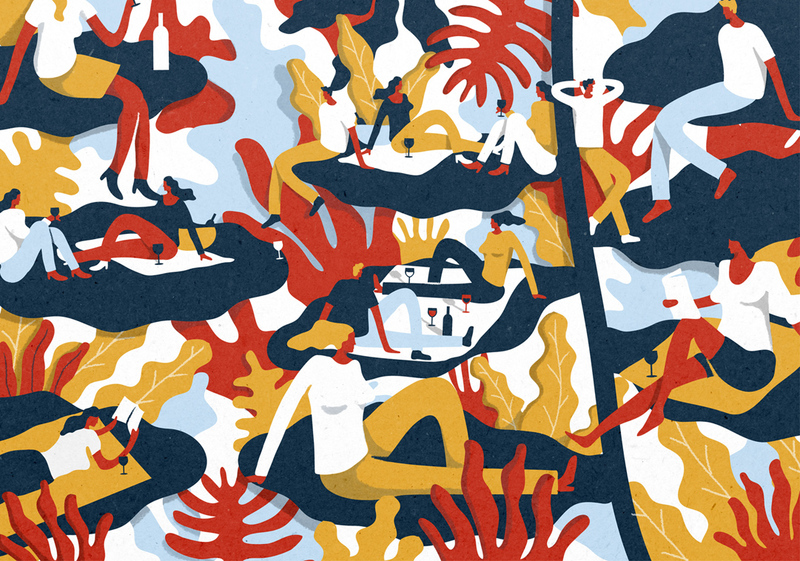 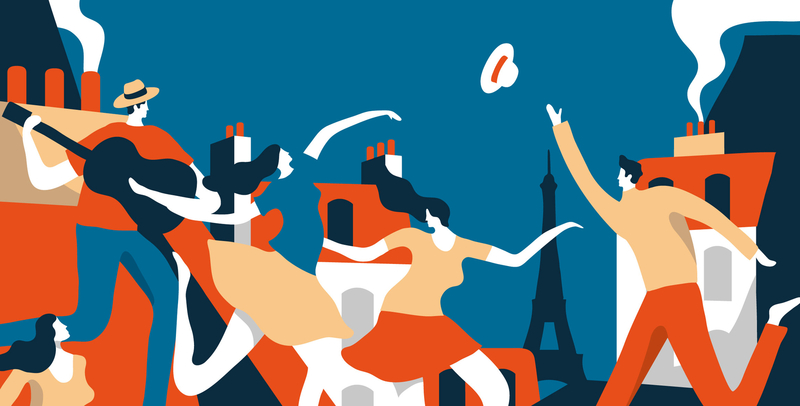 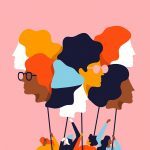 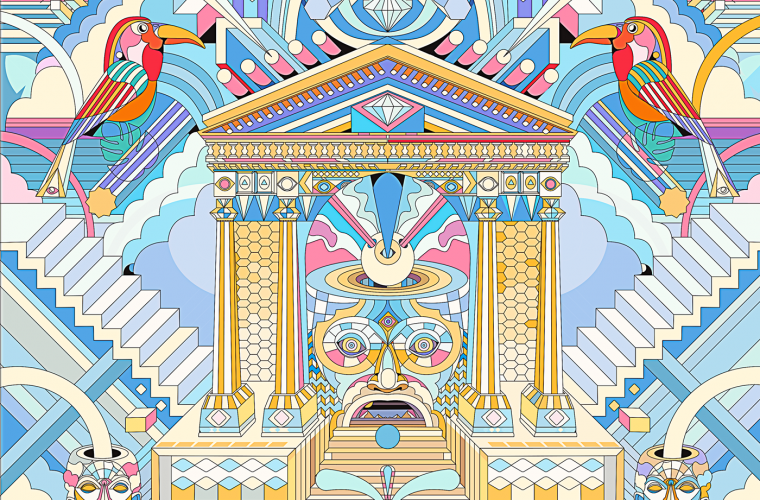 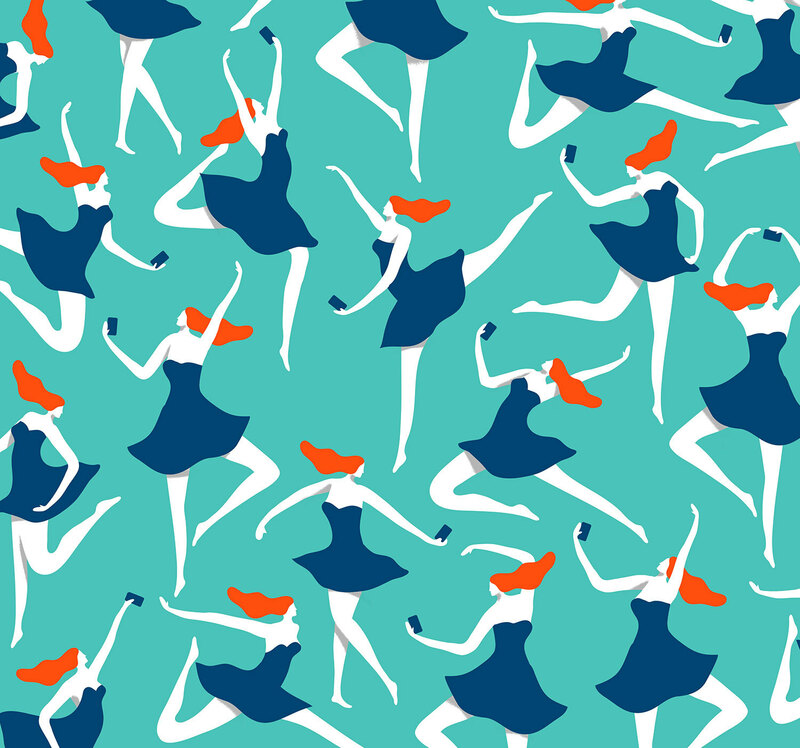 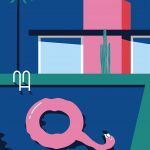 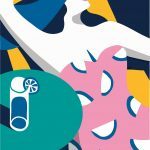 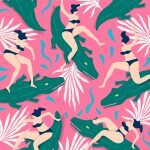 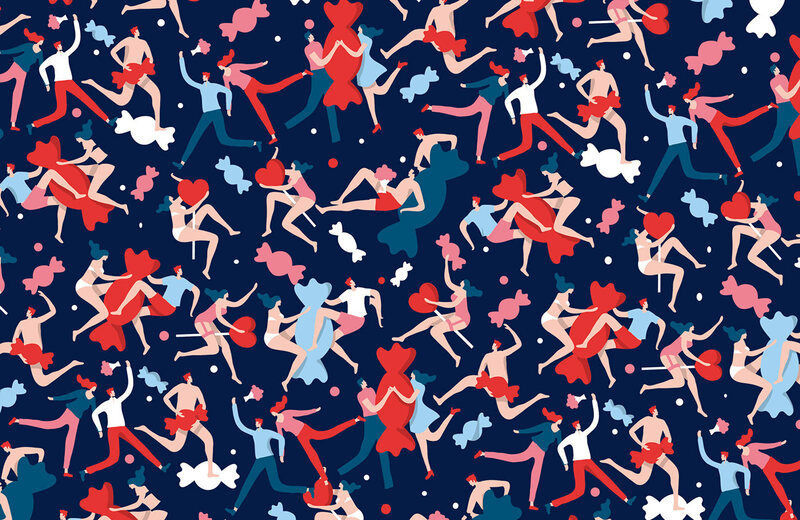 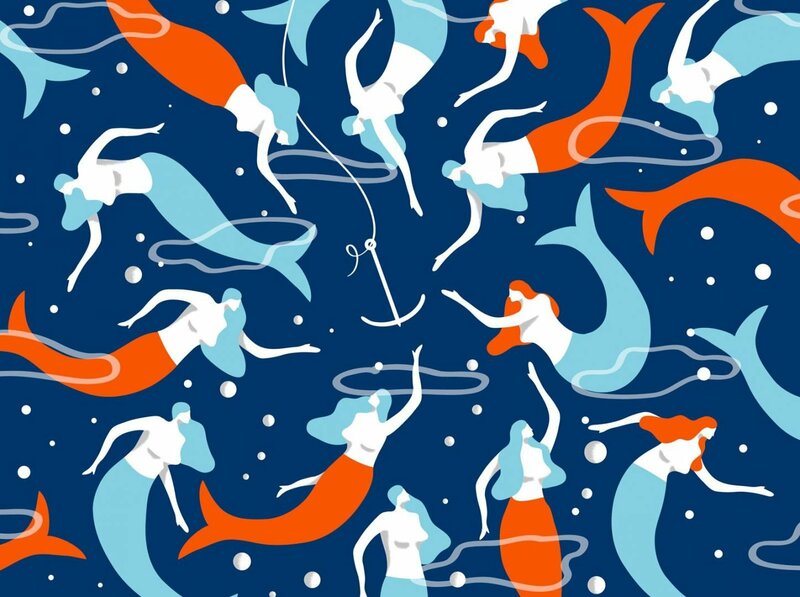 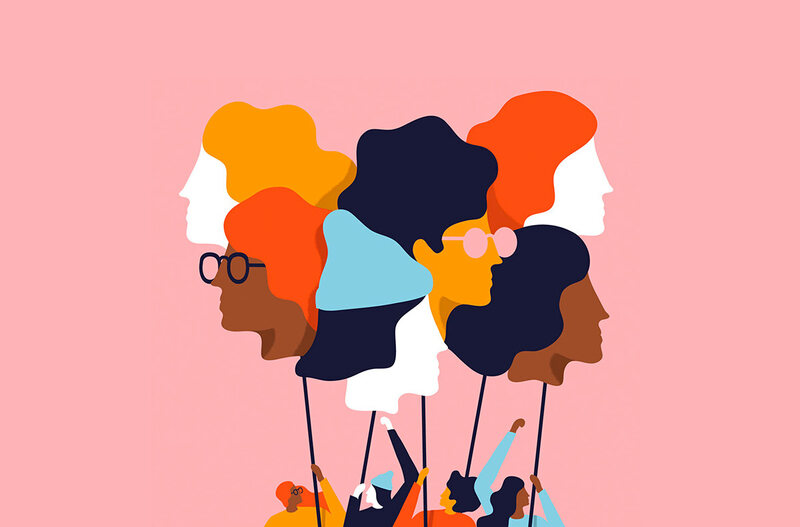 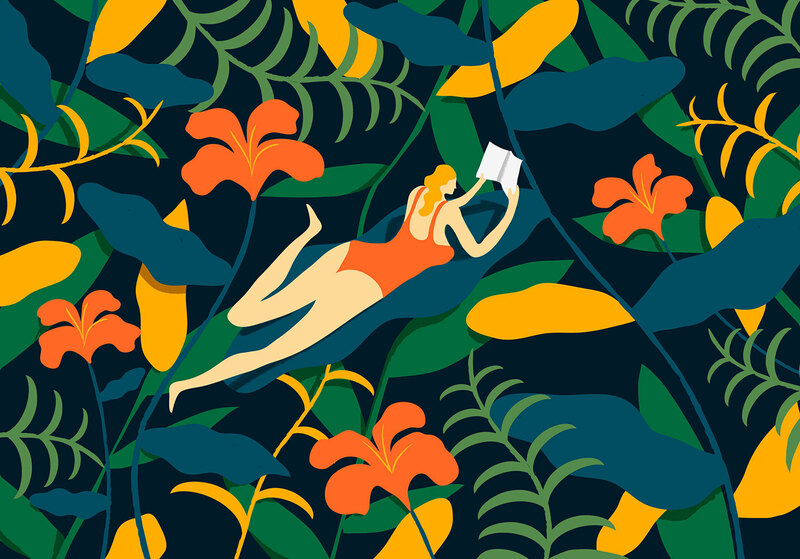 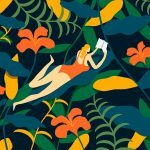 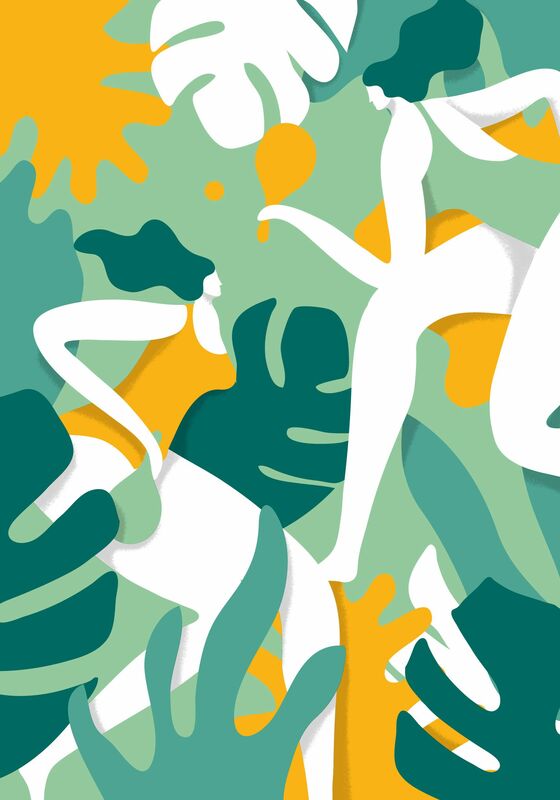 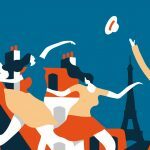 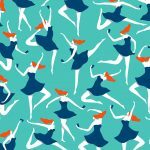 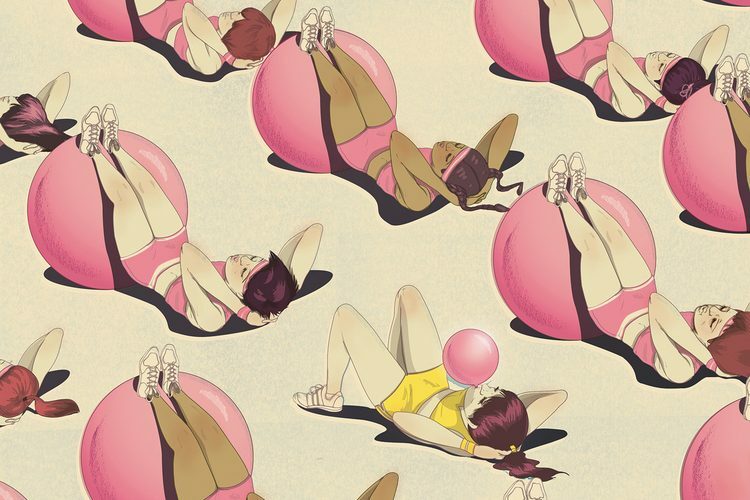 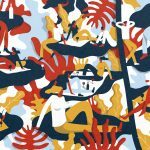 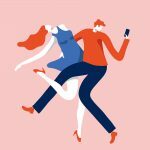 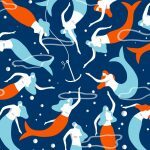 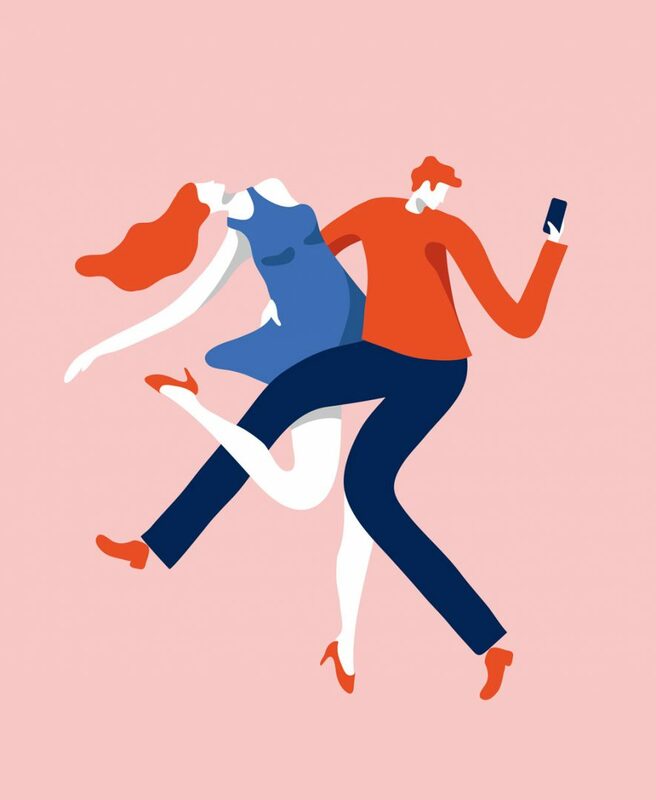 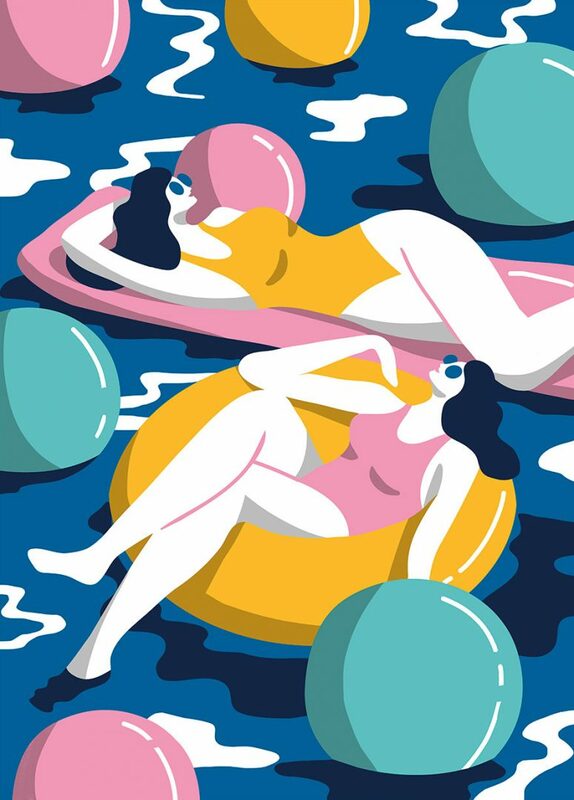 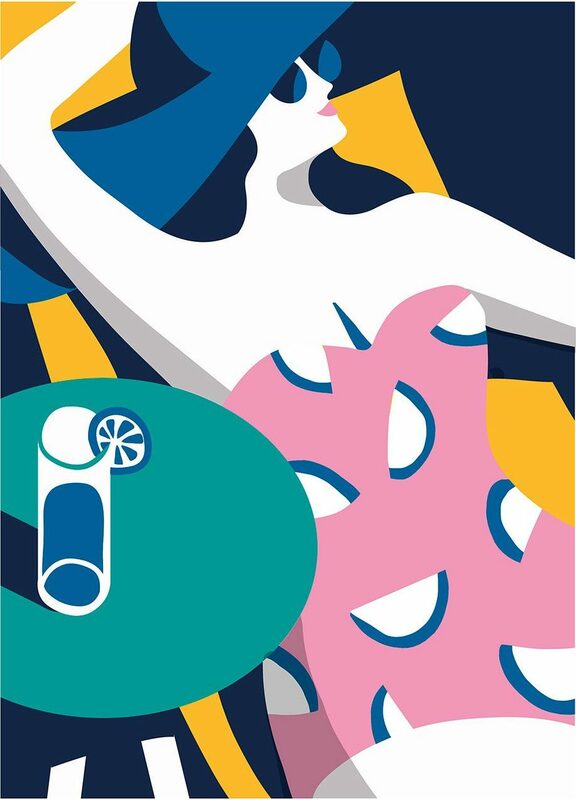 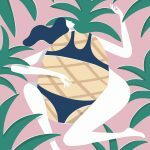 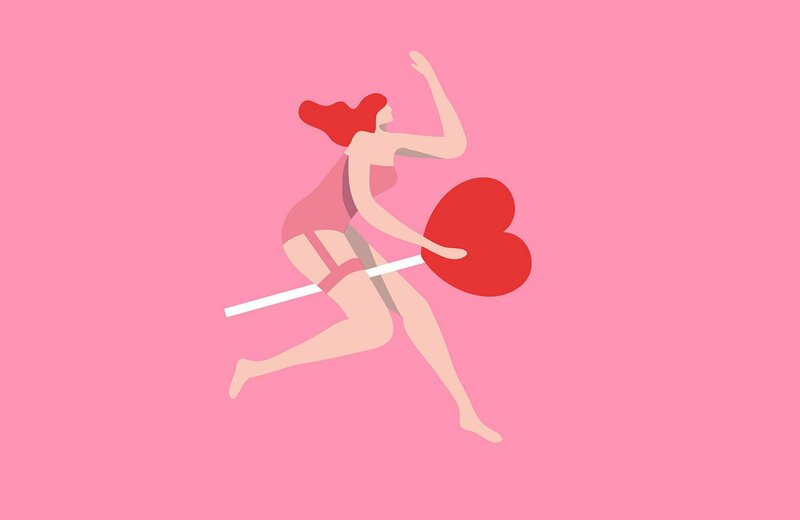 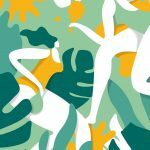 Quentin Monge is a French illustrator with the summer always in mind, take a look at his illustrations made of bright colors and harmonious shapes. 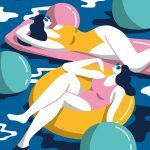 Quentin Monge is an illustrator who grew up in South of France, where in the Summer he enjoyed drawing simple shapes on the sand. 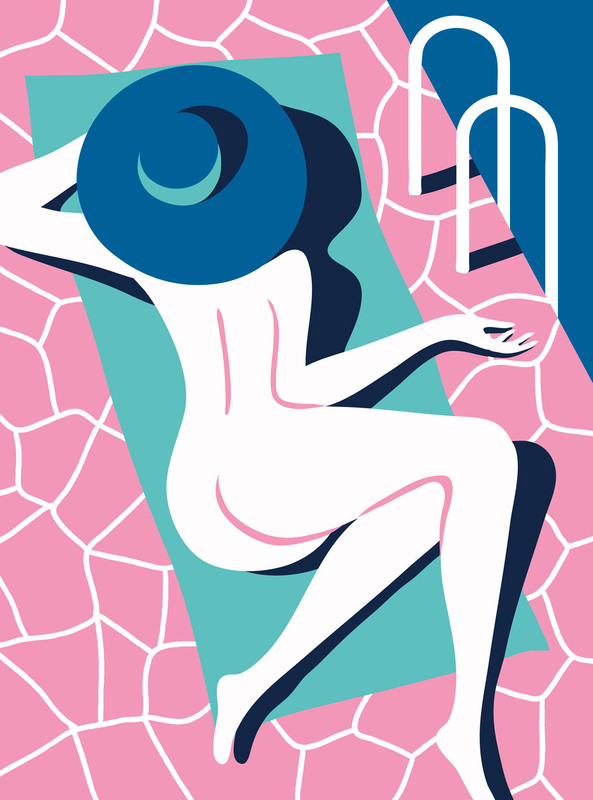 Today he lives and works in Paris, but his childhood has greatly influenced his artistic production, contributing to the identification of a well-defined style where summer seems to be the undisputed protagonist. 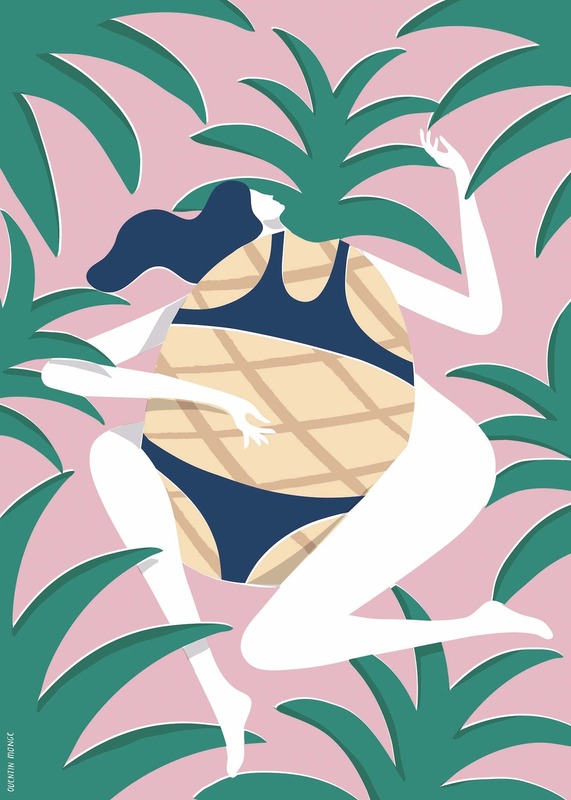 Through a harmonious scheme of bright shapes and colors, Quentin captures a world of women in bikinis riding crocodiles, surfers playing with sharks and moments of summer relaxation. 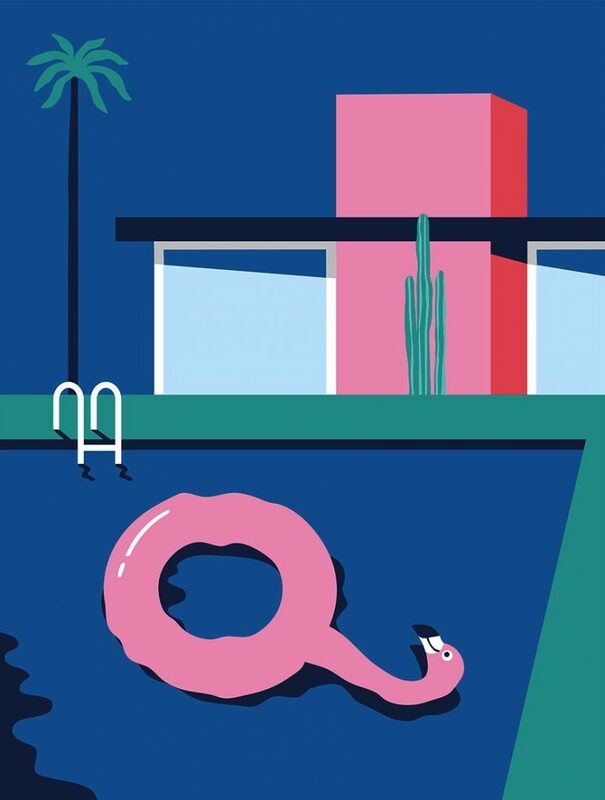 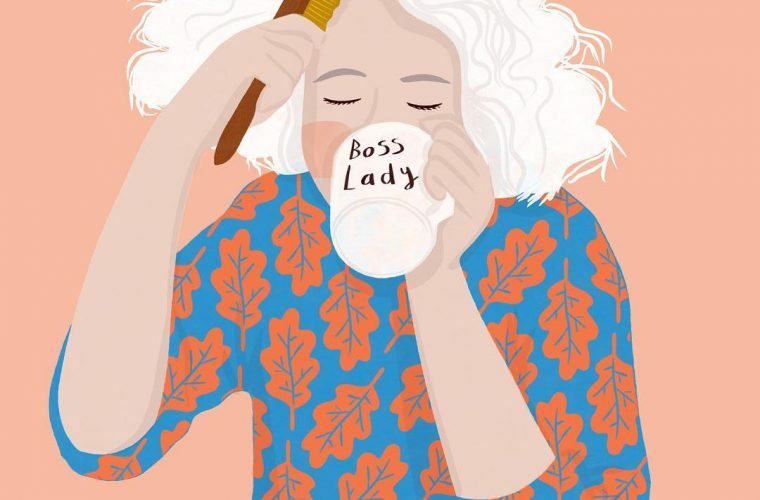 In addition, the artist has released several editorials for magazines such as Glamour and Time Out NY, also be because the simplicity and effectiveness of his minimal style make Quentin a lively and sunny contemporary artist, capable of transmitting good humor even during the greyest days. 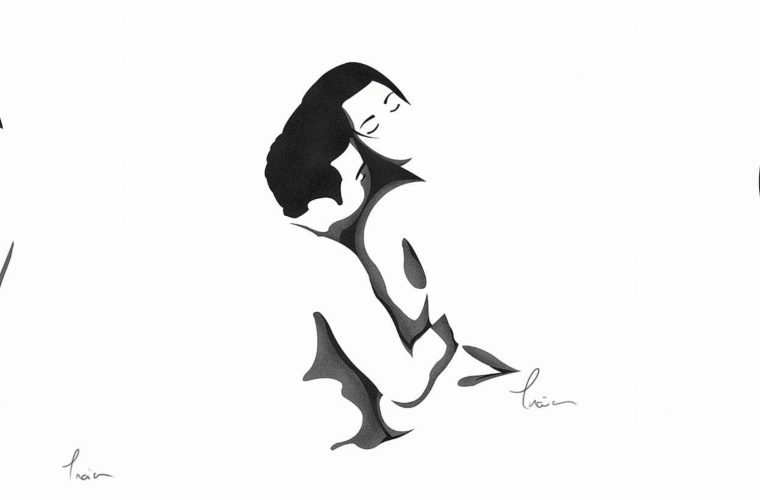 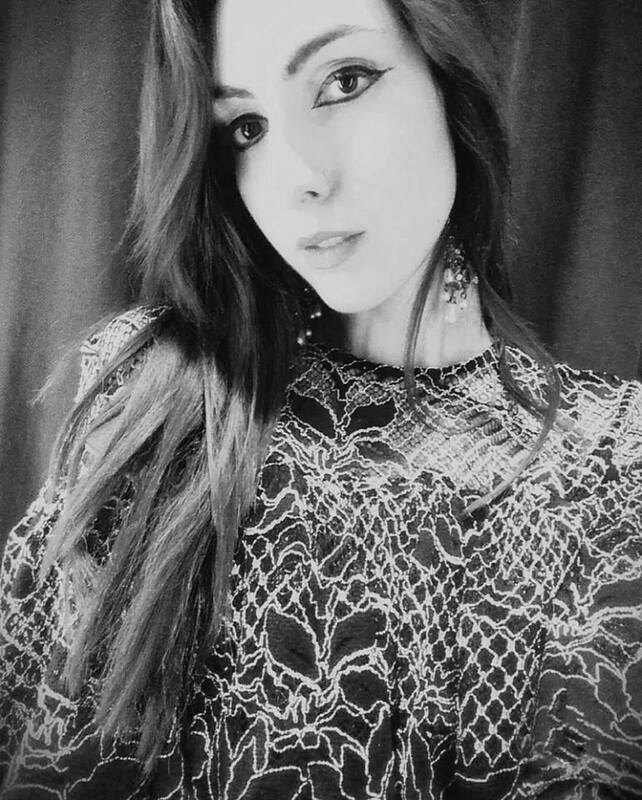 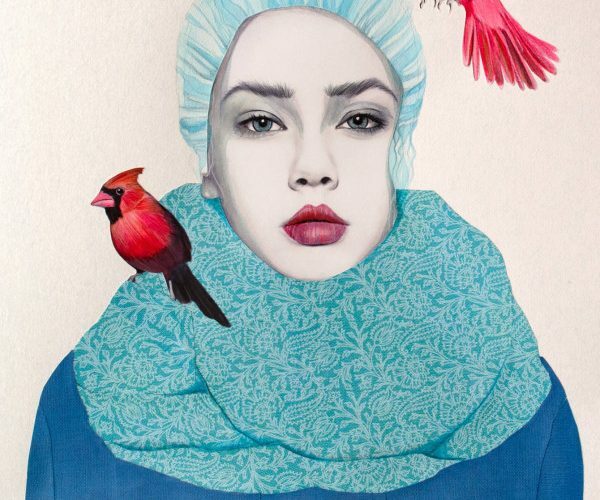 We suggest you take a look at his Instagram profile where you will also find his pictorial production.